Philippine Airlines will be giving its four-times-weekly service between Manila and Brisbane a boost, with the temporary addition of a fifth weekly flight over the winter months before permanently adding the extra service from Spring next year. The carrier’s PR221 flight, which currently flies on Monday, Wednesday, Friday and Saturday, first will be getting an additional Thursday flight from December 20, 2018 until January 25, 2019, according to the airline’s booking schedule. After a brief hiatus in February and much of March, however, this additional flight will become a permanent fixture for the 2019 northern summer season from March 31. For the return PR222 flight, the fifth weekly flight will take the form of an additional service on Friday. The flight currently operates on Tuesday, Thursday, Saturday and Sunday. 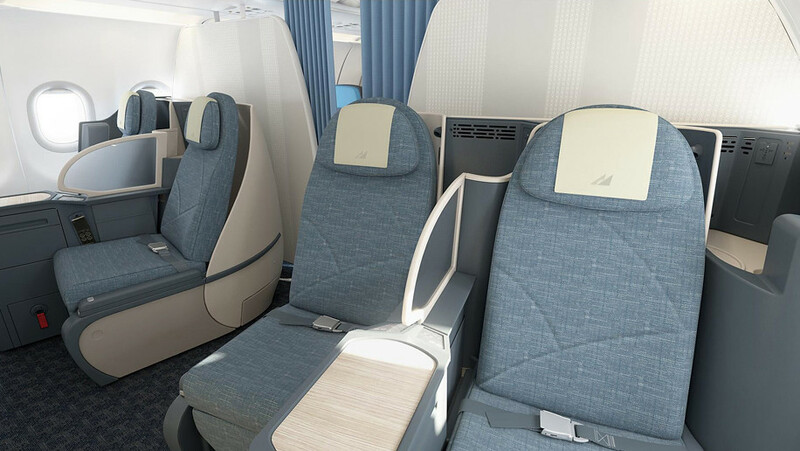 The Brisbane route is notable for being operated by Philippine Airline’s new Airbus A321neo aircraft, which feature its brand new fully flat regional seat product in the business class cabin. This cabin is laid out in a 2-2 configuration with 12 seats in total. Along with the boost to the carrier’s Brisbane service, Philippine Airlines also appears set to fly its other new aircraft, the long-haul A350-900, on its flights between Manila and Melbourne and Sydney this northern winter.